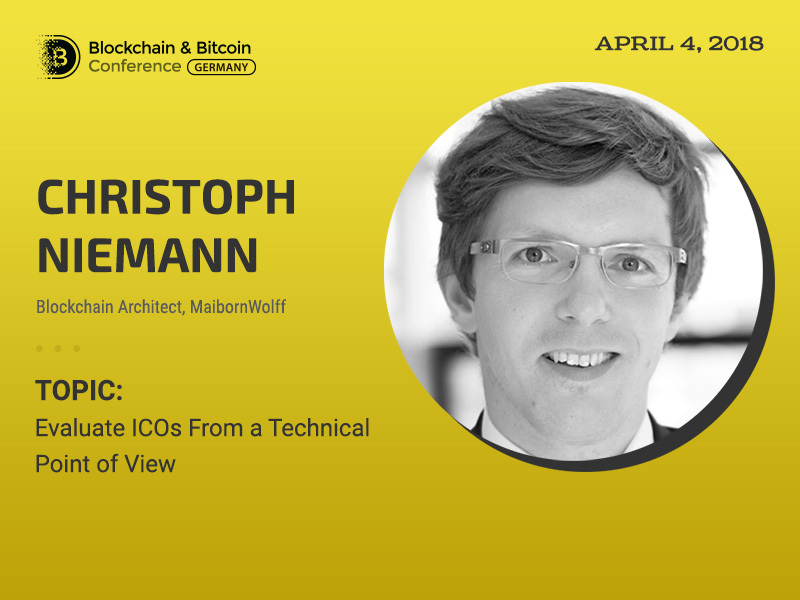 Christoph Niemann, a Blockchain architect at MaibornWolff, will deliver a presentation at Blockchain & Bitcoin Conference Germany on April 4. The main topic of the speech will be Evaluation of ICOs from a technical point of view. 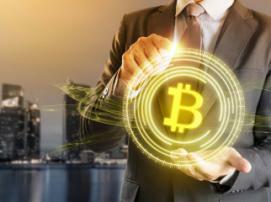 ICOs are a new form of raising money from a worldwide audience, but some white papers still do not provide detailed information on financial or technical details. And the speaker is going to share some of his company’s methods of advisory for VCs as well as start-ups with the audience. Christoph Niemann is IT consultant focusing on Blockchain technologies, primarily on smart contracts in Ethereum. He focuses on their development and he also provides first running on Blockchain JSON parser for Solidity. 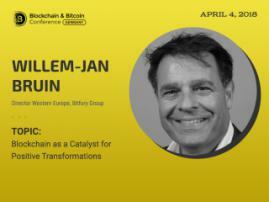 His interest in decentralised mechanisms appeared after he has received his PhD in agent-based coordination mechanisms. 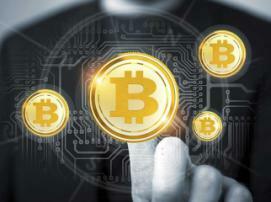 Since that time, the speaker is highly involved in the blockchain sphere and is passionate about these developments.